You don’t need to be a professional manicurist to do a great job painting your nails, but you do need to watch out for some common nail polish mistakes, from using old polish to doing your nails right before bedtime. We all make these mistakes (and yeah, knowing how long it takes for nail polish to dry is half the battle), so rest assured that you’re not alone. 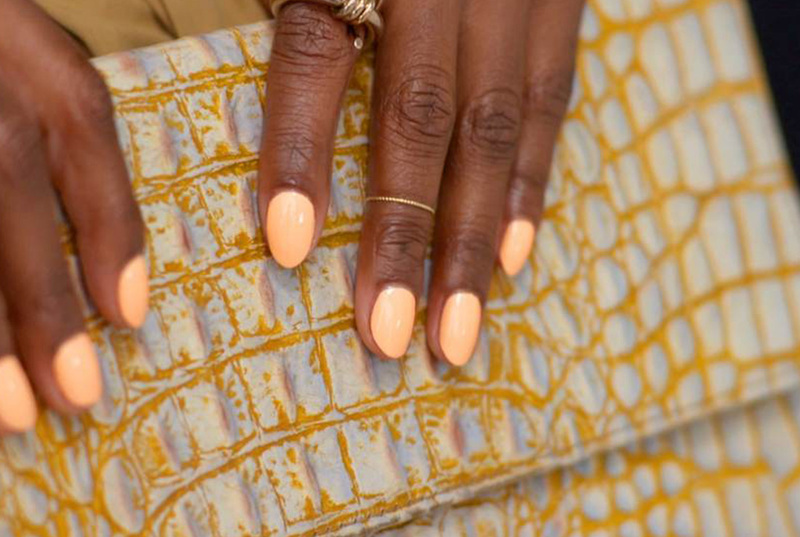 We’ve rounded up the 10 most common nail polish mistakes and how to prevent them. Never shower immediately after a manicure, as you probably haven’t give the polish enough time to set in, but a hot shower? That’s even worse. Although nails will appear dry within 20-30 minutes, it actually takes a full 24 hours for nail polish to fully dry. “Skipping a topcoat not only cuts down on the shiny finish of the manicure but it also shortens the longevity of the manicure,” Candido says. She also recommends applying an additional layer of topcoat every other day for an even longer lifespan. 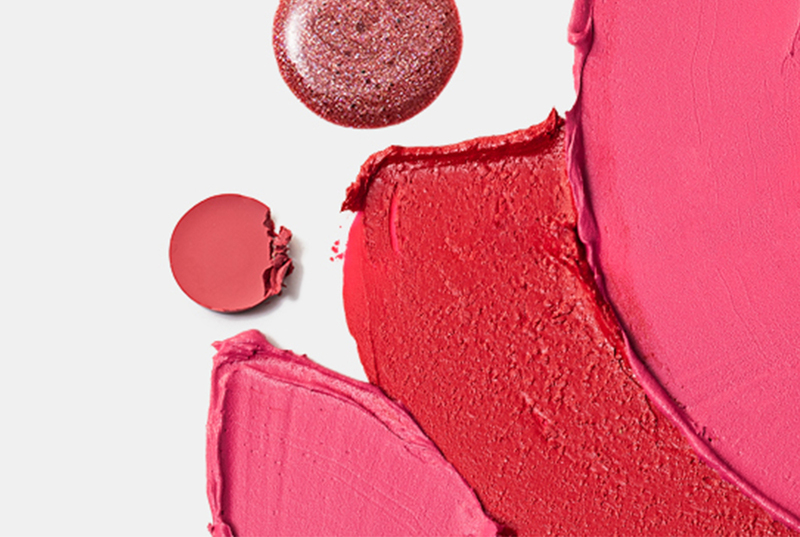 Who hasn’t thought they could get away with skipping the base coat once or twice? You live and you learn: Candido explains that base coat smoothes the surface of the nail for a flawless finish, improves adhesion of the polish to the nail plate, and prevents the pigments in the nail polish from staining the natural nail, which means avoiding the yellow nail struggle altogether. It’s an extra step, but totally worth it—for more reasons than one. To compensate for the color looking lighter and sheerer on nails than in the bottle, we tend to paint on thick coats of color. In this case, though, patience really is key. 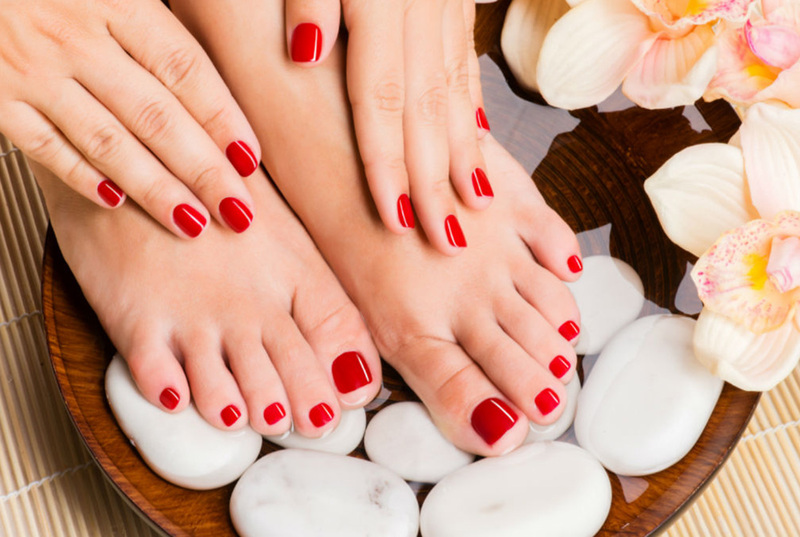 If there is one technique you should take with you from the salon, it’s that manicurists use three to four strokes to apply polish to the nail. With one single stroke, it’s difficult to get the sidewalls (left and right edge of the nail) and cuticle area, making the nails look unfinished. Plus, the color will grow out in mere days. This kind of product works by neutralizing the pH level in the nail to better accept the base coat. Basically, it’s like a primer for your nails. There’s nothing more depressing than saying goodbye to a favorite nail polish that’s looking a little worse for the wear, but it’s gotta be done. If you’re not super diligent about keeping your cuticles in check, your manicure will look messy. 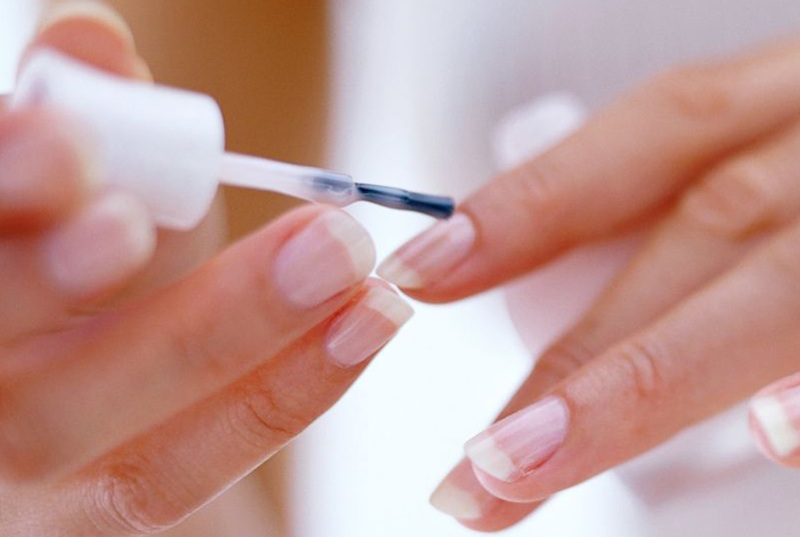 Nail polish removers high in acetone dehydrate the nail and surrounding cuticle.